Kid 2 Camp Challenge 2018! 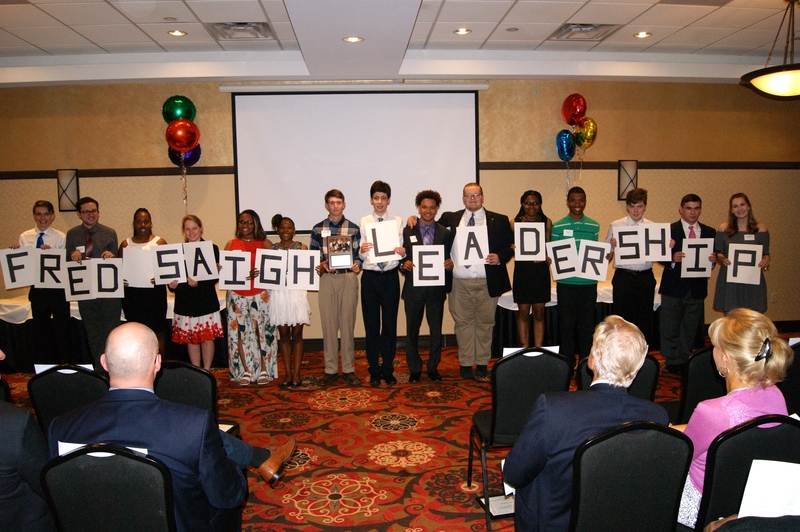 The 2018 Fred Saigh Leadership Program grads challenge each SSD team to send a kid to camp. They are great leaders indeed! Thank you, grads! Donate here and put “camp” in the memory/tribute line. https://sef-stl.org/donate/ Thanks!